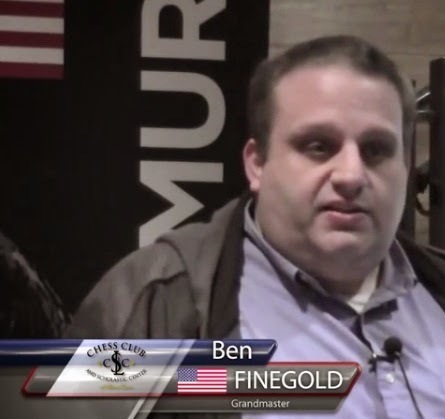 Hello chess blog friends, Grandmaster Ben Finegold utilizes king position and passed pawns in the "Chess Endings for Tournament Players" class. This video is, of course, from the St Louis Chess Club. Enjoy! Indian Chess Golden Girl: Who's She? US Chess Girl Jen Shahade in €100,000 Poker Win!